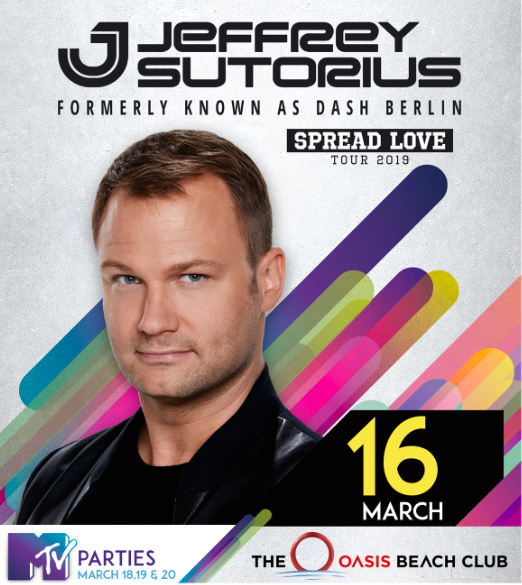 The Dance U is a month long Spring Break music festival at the Oasis Cancun Lite that is free to all hotel guests. From the clubs to the pool to the beach, you will see talent from all over the world. Be prepared to dance all week! STS Travel guarantees you’ll have the time of your life every day! This year’s lineup is packed with unforgettable acts you will not want to miss! 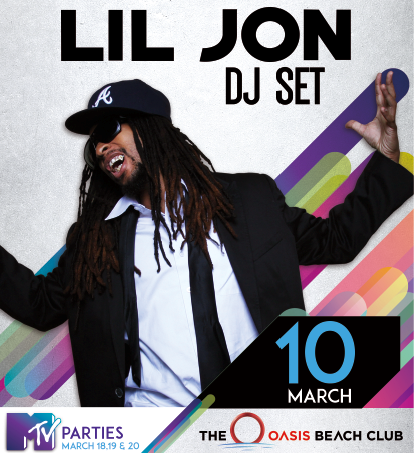 You know him best from ‘Get Low’ and ‘YEAH!’, Lil Jon is the king of party hits! You are not going to want to miss his set of unforgettable throwbacks and new songs! 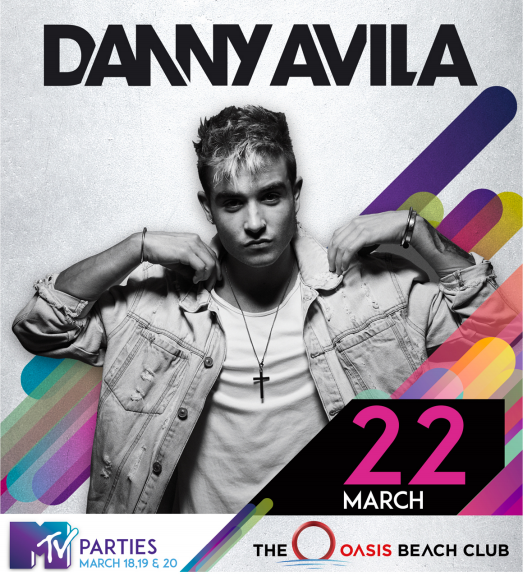 At only 23, Danny Avila has been #1 at the top of the Spanish Dance charts and worked with head artists such as Tiesto, Machine Gun Kelly, and many more. 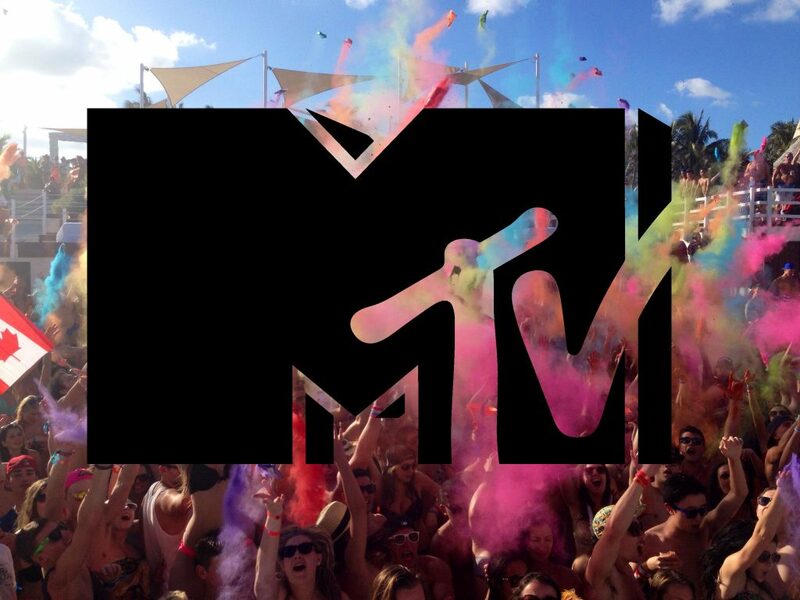 We can’t forget about MTV’s return to Spring Break March 19th-21st, bringing back their signature mix of upbeat performances, suprise celebrity guests, and wild parties for Oasis guests! Each week will be a non stop party at the best Spring Break resort in Cancun! With over 50 in-house entertainers, this all-inclusive resort is constantly buzzing with non-stop entertainment and fun for its guests. 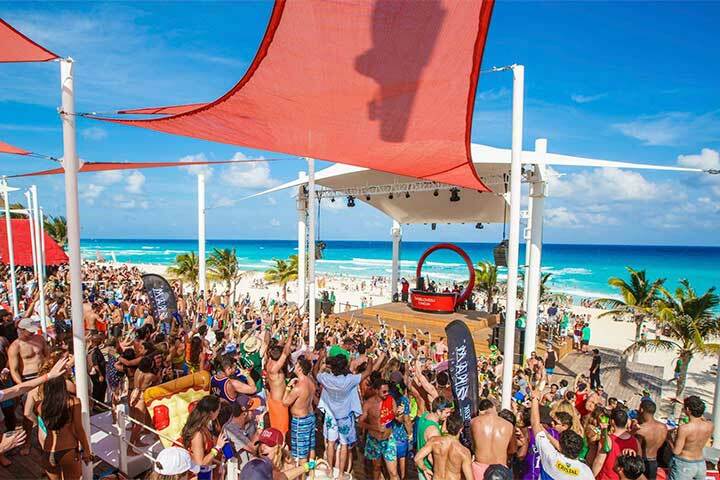 During Spring Break, the Oasis Cancun DanceU comes to life hosting live concerts, international DJ’s, shows and themed parties at the mega-stage on site a.k.a. the Oasis Beach Club. At this massive resort you will meet and party with Spring Breakers from colleges located all over the world.